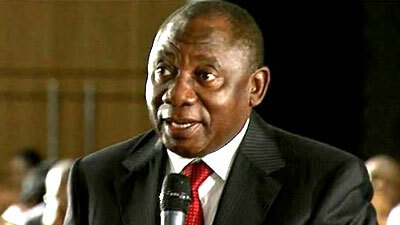 President Cyril Ramaphosa says he hopes that the SABC Board will be able to provide the necessary and strategic support to the public broadcaster and its employees. He has congratulated the candidates after appointing them on Thursday to fill eight vacancies. The appointment of the candidates comes after the National Assembly passed a resolution recommending the appointment of the candidates. The post Ramaphosa hopes new SABC Board will stabilize the public broadcaster appeared first on SABC News – Breaking news, special reports, world, business, sport coverage of all South African current events. Africa's news leader..